According to a new study published in the American Journal of Public Health, drinking sodas has been found to be linked to a fast aging process. By analyzing stored DNA from more than 5,300 healthy Americans in the National Health and Nutrition Examination Survey (NHANES) from some 14 years ago, researchers have revealed that drinking a 20-ounce bubbly beverage every day is linked to 4.6 years of additional aging. Interestingly, these results are similar to those that are linked to smoking. However, the cause-effect relationship has not been established yet. The studies regarding to the danger of sodas are continuously growing, what are your thoughts about the best way to decrease their consumption? For more information, please visit National Post. The latest Journal of American Medical Association published a longitudinal analysis evaluating the smoking cessation rates in close to 1600 current smokers using electronic cigarettes. The authors stated that the study did not achieve statistical power, but contributed to the building evidence that e-cigarettes do not increase smoking cessation rates, as often suggested by manufacturers. What is your experience with e-cigarettes – personally or with your patients? Would your current recommendations change after reading this survey? For additional information, please see JAMA. Letters were sent from more than twenty attorneys general representing 28 states and territories to five of the country’s largest retailers: Rite Aid, Walgreens, Kroger, Safeway, and Walmart, encouraging retailers to discontinue selling tobacco products in stores that contain pharmacies. The leaders of the group of attorneys general, Eric T. Schneiderman and Mike DeWine, are urging the other retailers to follow the example CVS Caremark set forth in February to stop selling tobacco products. Drugstores and pharmacies are marketing themselves as a place for providing community health care and services, by selling tobacco products retailers are contradicting their own message. 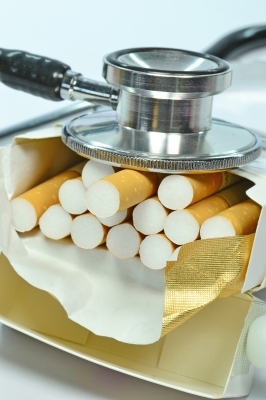 What are your thoughts about retailers discontinuing the sale of tobacco products to promote better health? In October 2012 a new legislation was implemented in Australia requiring packaging of every cigarette brand to be changed to plain olive with a large quit-smoking helpline number prominently displayed. The study, conducted by Jane Young at the Sydney School of Public Health, compared call volume to helpline before and after enforced packaging change and showed a 78% increase in calls from 363 to 651 calls a week. 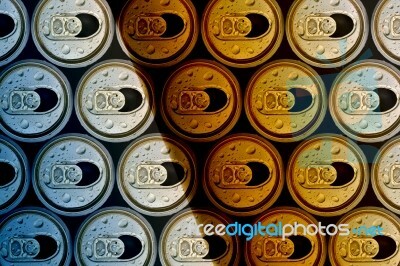 The standardized packaging decreases the visual appeal while displaying the warning. How do you feel about other countries following Australia’s example by passing a similar legislation? What possible obstacles do you foresee? For additional information please see Reuters. A study published in the Journal of Addictive Behaviors this month presents new insight into the baby brain of pregnant mothers. It has been thought that pregnant women would have a harder time quitting smoking due to their increased metabolism which may intensify triggers and withdrawal symptoms. This study set out to see if 20 minutes of mild-to-moderate intensity exercise would reduce the desire to smoke and withdrawal symptoms amongst pregnant women. Women included in the study were on average 25 years old, in their second trimester of pregnancy and smoked more than 5 cigarettes per day. They reported clear reductions in their desire to smoke post exercise as well as improvements in mood in relation to withdrawal symptoms. How do you counsel pregnant women attempting to quit smoking? 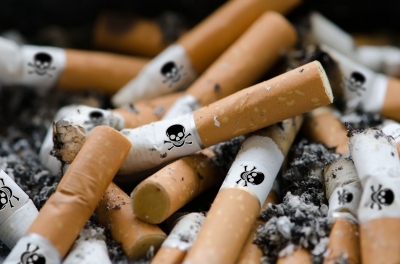 Increasing the “Smoking Age”: The Right Thing to Do. New York City has proposed to increase the legal age of sale for tobacco products from 18 to 21 years. 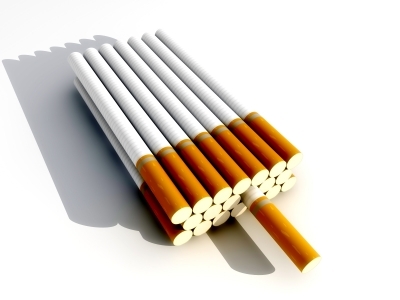 Statistics show that that 90 % of adults who smokes on a daily basis had their first cigarette by 18. Currently, 4 states and 2 counties have a tobacco age of sale of 19 and in 2005, Needham, Massachusetts, raised the tobacco age of sale to 21 years. New York City officials estimate this change will result in a 55% reduction of tobacco use among persons aged 18 to 20 years and a 67% reduction among those aged 14 to 17 years. 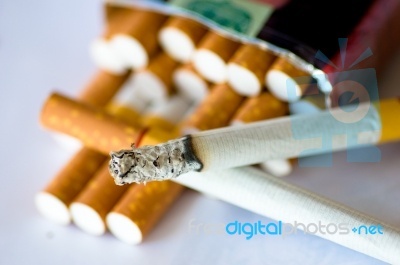 Is increasing the age for tobacco sale the right thing to do? Have you engaged in educational in-services or counseling to prevent school-aged children and adolescents from trying their first cigarette?